Amazing Forex Robot Copier For Mt4 Combines 15 Uniquely Programmed Systems Into One, "personal Hedge Fund". High Conversions With Monthly Recurring Commissions. 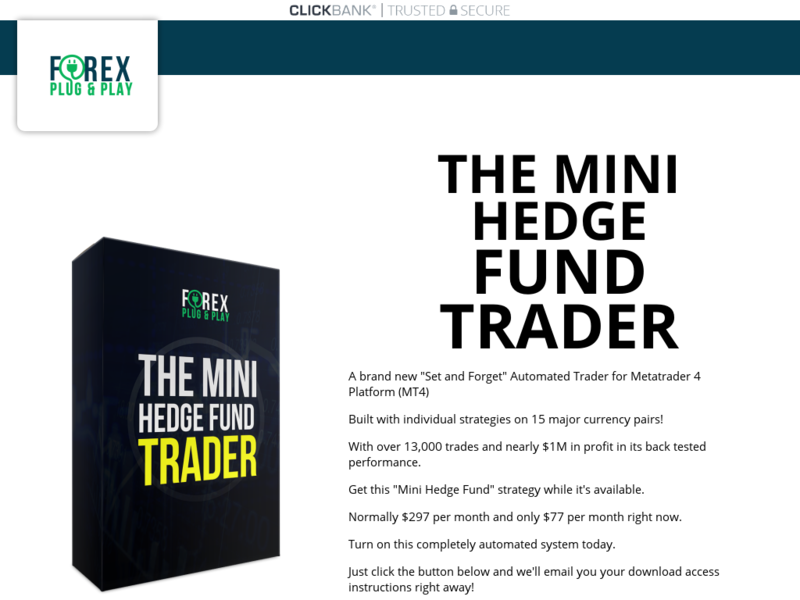 Promote A Real Pro Forex System.